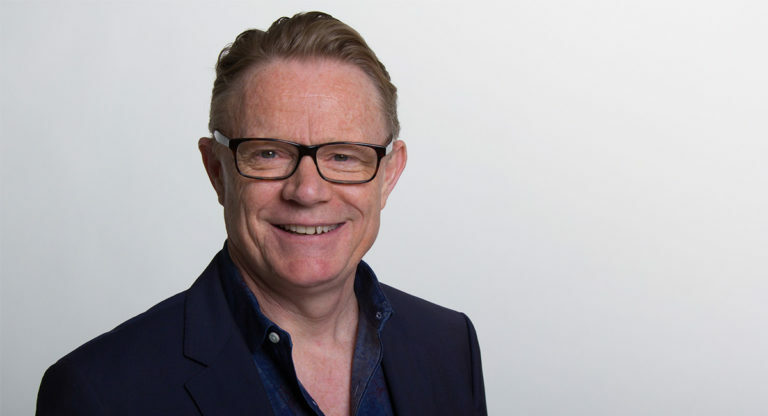 Hugh Riminton joins ABC RN as Sunday Extra host. He takes up the radio role while continuing his work as a presenter/journalist at Network Ten. Sunday Extra offers a mix of heavy-hitting and light-hearted stories. Featured segments include the week’s best from Background Briefing, Correspondents Report and Ockham’s Razor. Also new to Sunday Extra in 2018 is The Roundtable segment – an extended panel discussion that gets behind the headlines, bringing thoughtful analysis, fresh perspectives and new insights on major stories and current events. Sunday Extra hosted by Hugh Riminton commences 7am on 28 January 2018. The Roundtable is repeated stand alone on Mondays at 1.30pm and Wednesdays at 12.30am.